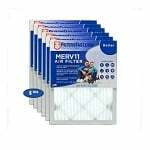 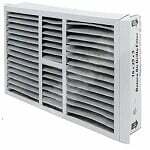 The Honeywell FC200E1029 MERV 13 Air Filter - 16x25x5 is a replacement air filter for the Honeywell 16x25 F100 and F200 media air cleaner models. 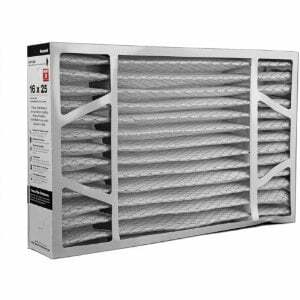 This Honeywell air filter features a MERV 13 rating that helps it remove over 97% of airborne contaminants between 3 to 10 microns in size. 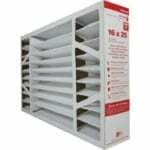 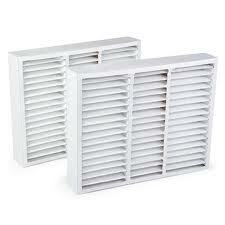 This Honeywell furnace filter measures 16" x 25" x 5".